I don’t remember having many books in our house. Books were a rare commodity and I think my love affair with books started when I was about three. My grandfather never read us a bedtime-story, because books were hard to get your hands on, but each evening he will tell us a story, and next day we were making wild guesses about the next story. One day I asked my mother: “ Where are all the stories coming from?“ and she went quiet for a while and said: “From your heart”. Aunt Stephania and uncle Avram, were running a school in a little picturesque village, in the outskirts of the capital, and during the three month summer holiday I was their only student. My childhood was a blissful time, and I know now how lucky I was, but at the time, I thought it is normal to be happy with no reason. I still do. I left my beautiful childhood behind, long ago, but,somehow, the child inside never left, still here, looking up to the stars and dreaming with my eyes open… I was reading and writing by the time I was three. I remember writing little poems in my very first ‘notebook of poems’ which I received from my wonderful aunt and uncle, when I ‘graduated’ the summer advance class for STARDUST. After one summer my parents enrolled me to the Kinder-garden- the most horrific experience I could imagine. The teacher was never leaving her chair and we all had to go to be slapped, waiting in a queue where we had to give her a reason for a good slap. I told her that I wrote another poem called ‘Yellow roses” because there were yellow roses outside my grandmother’s living room and she asked me to put my hand out to be slapped, like all the other kids before me: “Don’t lie! You can’t write anyway, and the roses are red, not yellow. Go to your seat and don’t dare to move till I tell you to move”. That was the daily ritual. Apart from my kinder-garden’s years, I had an amazing childhood, full of love and abundance and when my mother found out what was happening, she went begging the headmaster of our local school to enroll me two years early. I never looked back since. I always kept my distance from people ‘with power’ as I could see myself punished for writing a poem about ‘yellow roses’ (there are still plenty of people for whom roses could only be red!) or for writing a poem when others didn’t. Absolutely convinced that there is a Stardust Child in each one of us, five decades later, with sixty two books I wrote in the last six years, but way behind on my dream of writing 1,000 books before I die. 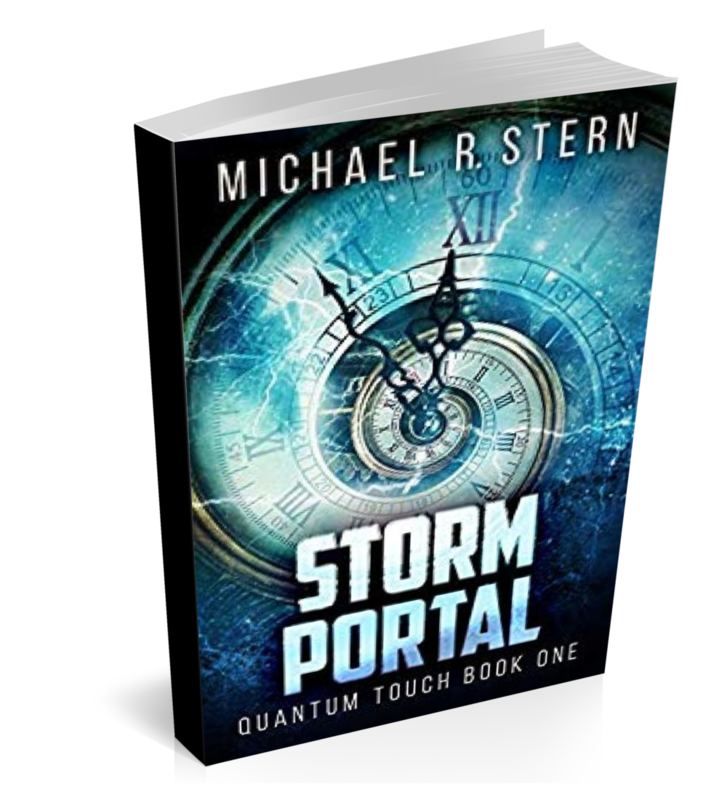 My next Special Guest on Book Lovers is Michael R. Stern. 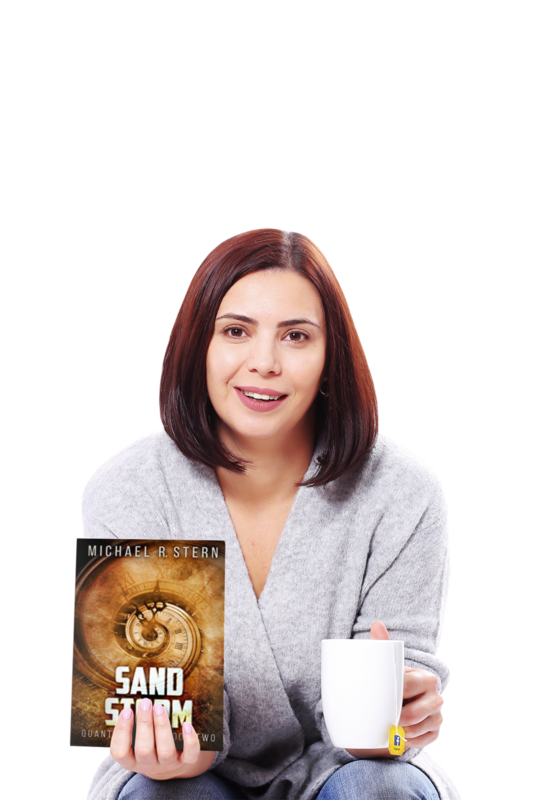 Michael R. Stern is the author of seven books including the award-winning and best selling "Reflections on a Generous Generation" and the Quantum Touch series. All profits from this book will be donated to the SPCA, in honor of all of the wonderful things they do for abused and abandoned animals.